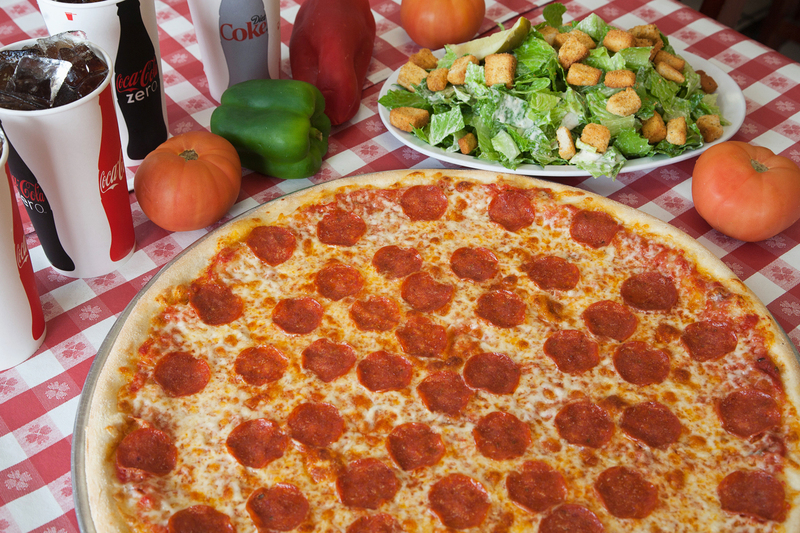 Owned and operated by Erez Atava, ZoZo Pizza has been serving the most authentic New York style pizza in mission beach, CA for over 10 years. 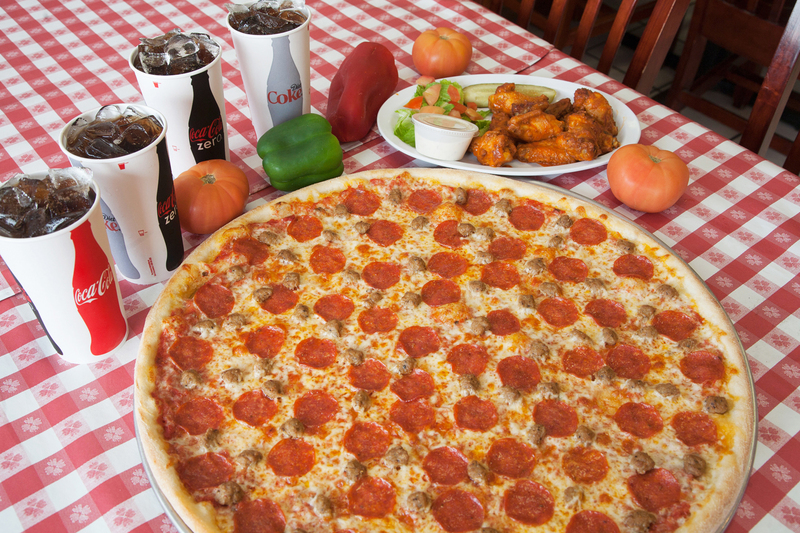 At our Mission Beach pizza shop we offer up to twenty kinds of sliced pies and also specialize in making custom pies to meet your dining pleasure. 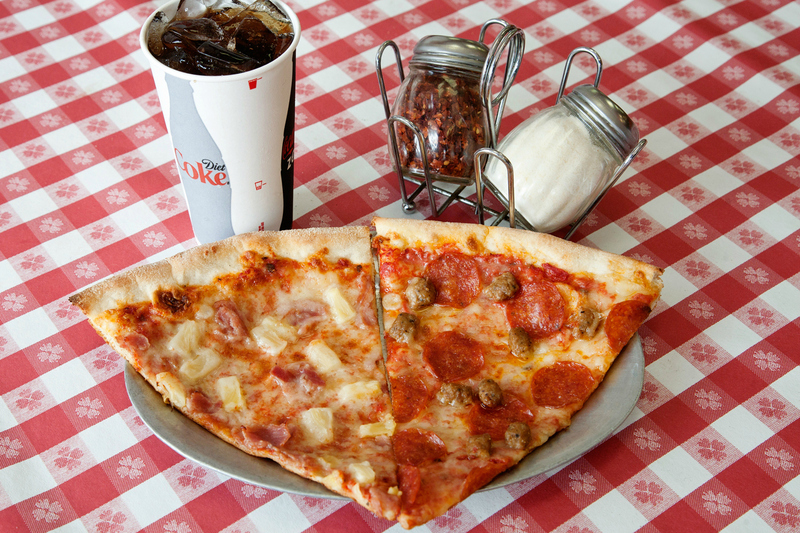 Our pizza is cooked the old fashion way from scratch, and made with the highest quality cheeses and ingredients. Our dough and bread are made daily and sometimes three times a day. If you are looking for quality pizza in Mission Beach and Belmont Park look no further than ZoZo Pizza. We are baking New York style pizza fresh to order and our loyal customers speak for themselves. 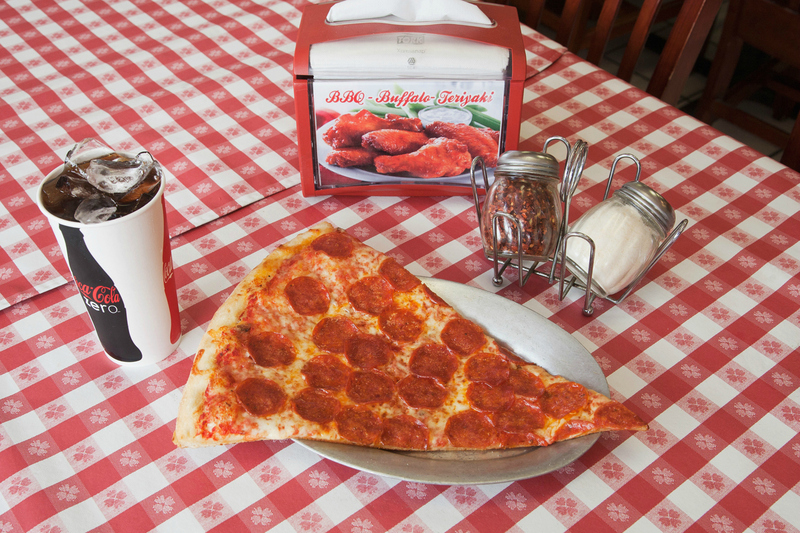 After a long day at the beach there is nothing more satisfying than a warm, cheesy, flavorful slice of our world famous pizza. We are open Monday through Sunday, 10am to 9pm. You can contact us at (858) 488-9696 and we are located at 728 Ventura Pl Ste C San Diego, CA 92109. We look forward to seeing you the next time you are in Mission Beach! Hours: We are open 7 days a week, 10am to Midnight! 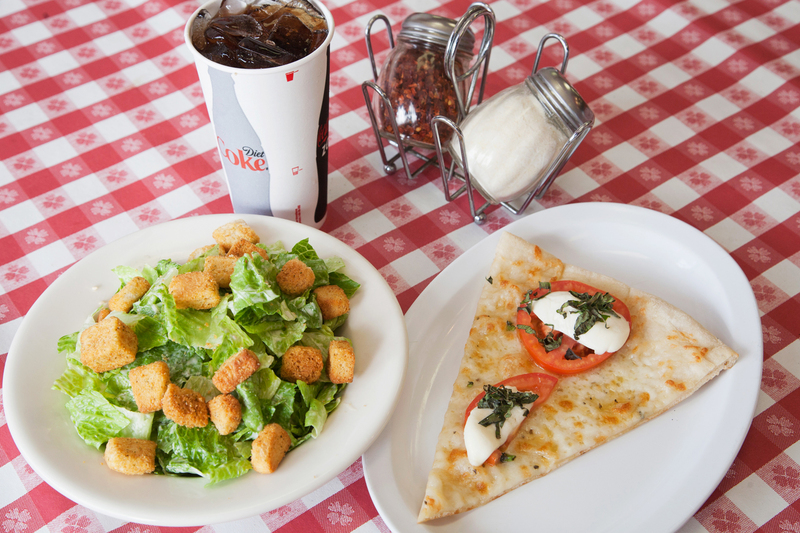 We have the very best Italian food anywhere in town! We are conveniently located on Ventura Blvd, Mission Beach, directly across from Belmont Park! 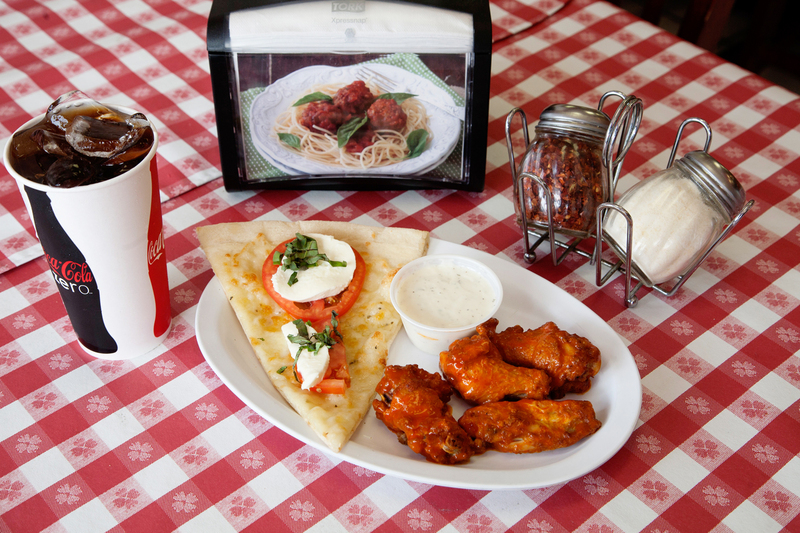 You will love our very friendly, comfortable atmosphere while enjoying your mouth-watering Italian dish and we also offer pizza delivery in Mission Beach via Amazon Restaurants. 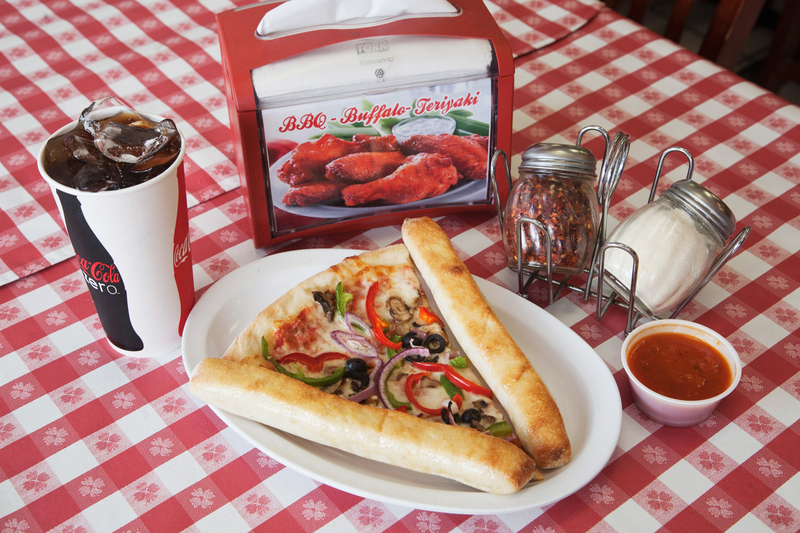 ZoZo Pizza has the most authentic East Coast Style Pizza that will bring you back, time and again. Enjoy our relaxing, comfortable, friendly service – we love our customers! 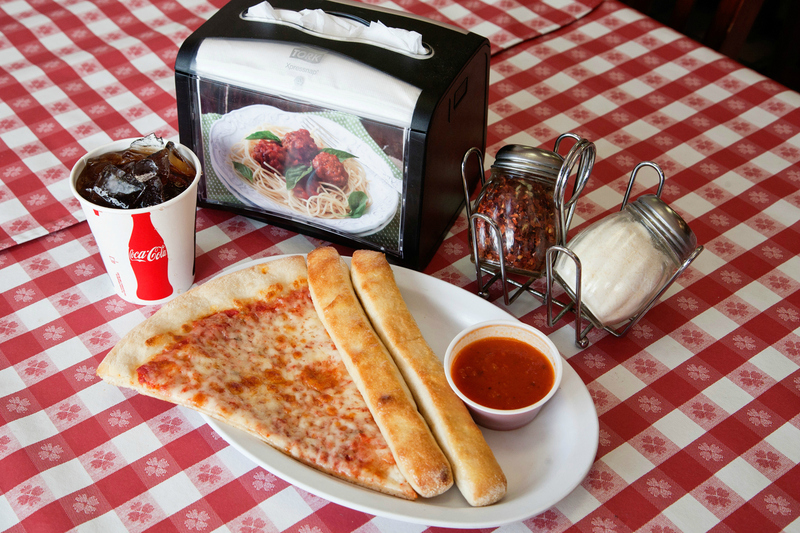 We have the perfect table just waiting for you or if you're in a rush – we also offer take out or - better yet – we will deliver your food directly to you! We are committed to only using the very best, freshest ingredients in every single dish. 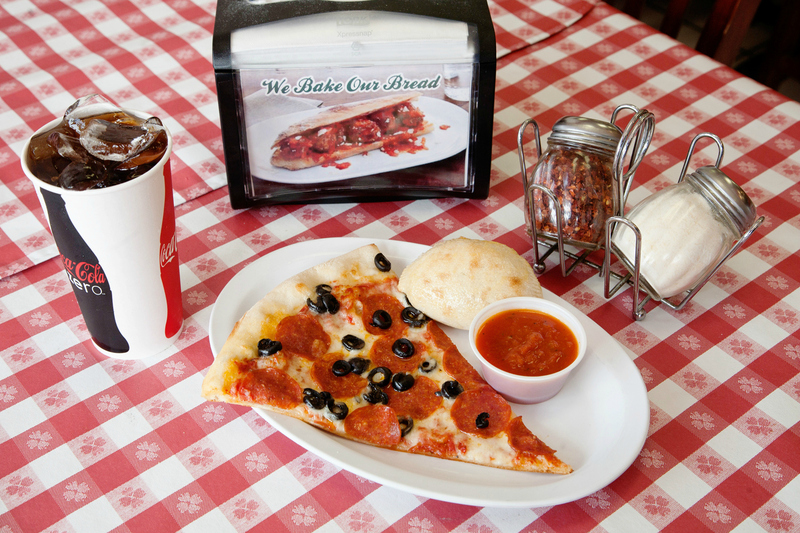 We do not use preservatives and our dough is made daily. We only use hard white wheat flour that is unbleached and naturally enriched. We know our sauces and our tomato sauce is slowly cooked for hours to ensure the very most delectable, favorable taste anywhere!